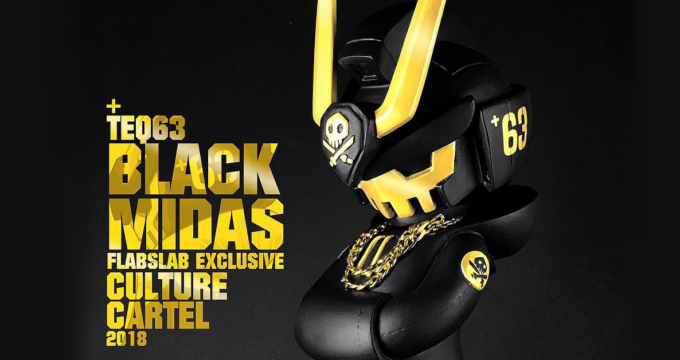 TEQ63 Black Midas Edition by Quiccs x Flabslab! 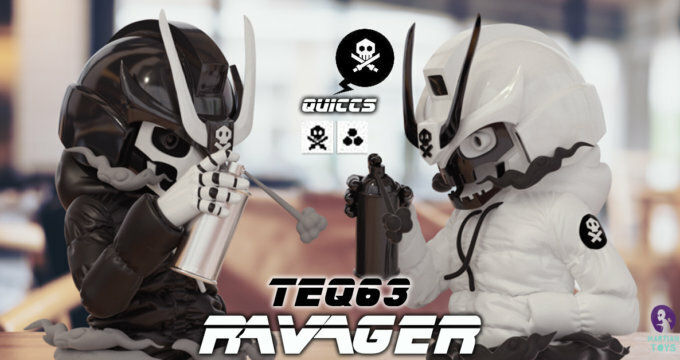 The Ravager ‘NEMESIS’ by Boy in the Corner! 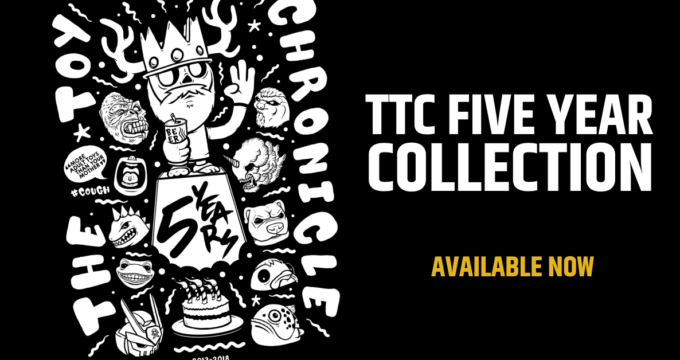 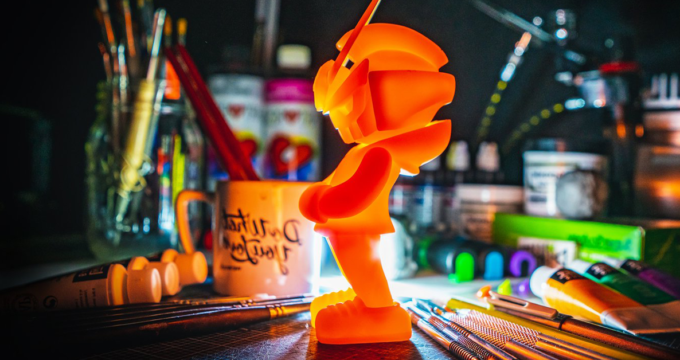 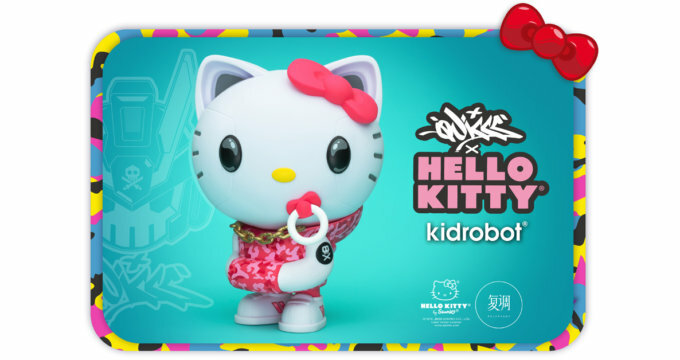 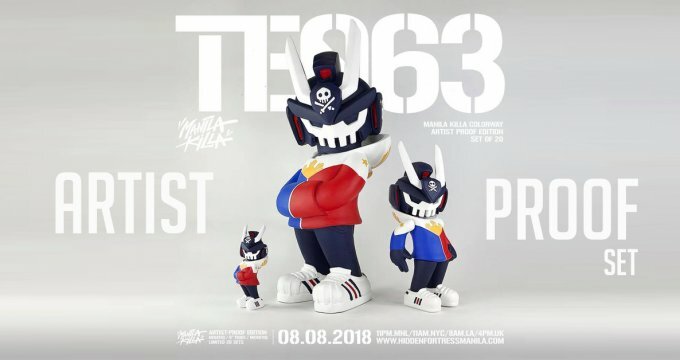 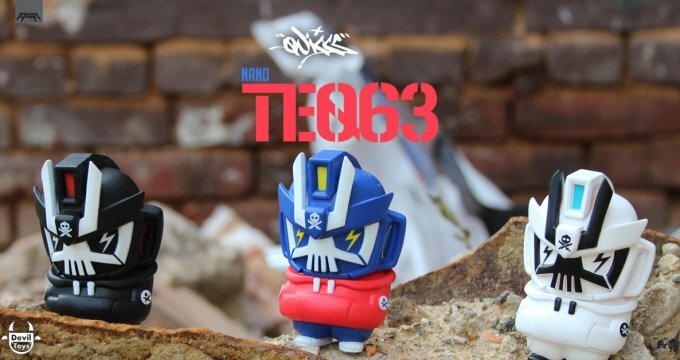 New Quiccs TEQ63 at Five Points Fall Fest & NYCC with Martian Toys! 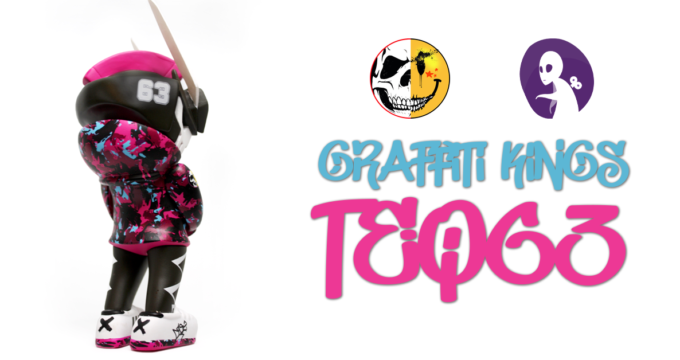 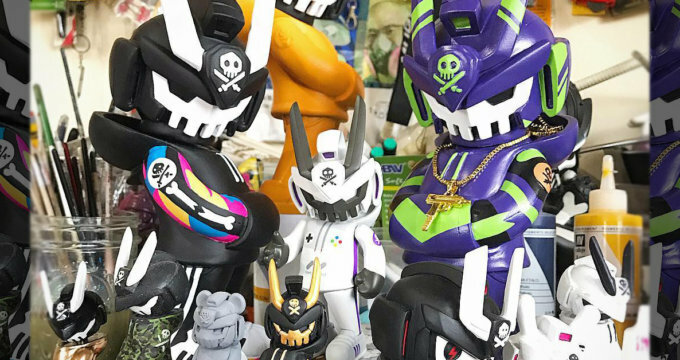 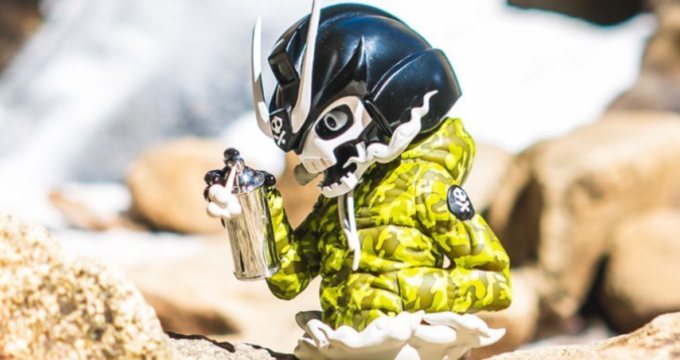 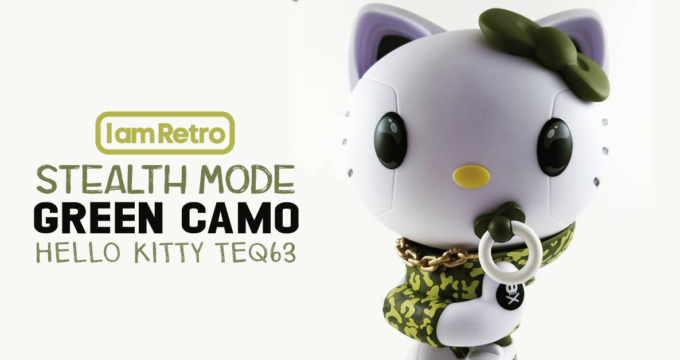 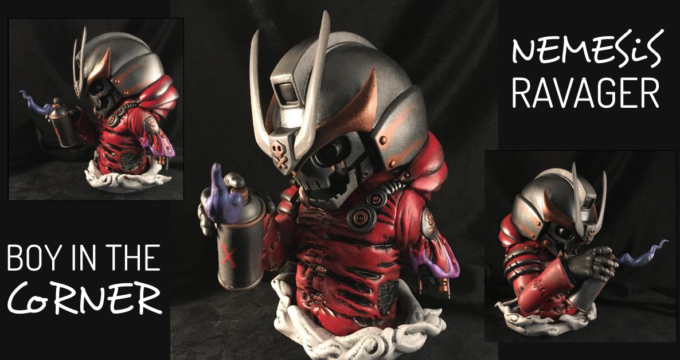 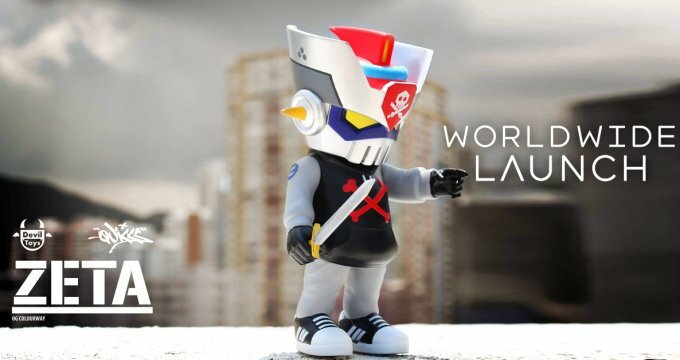 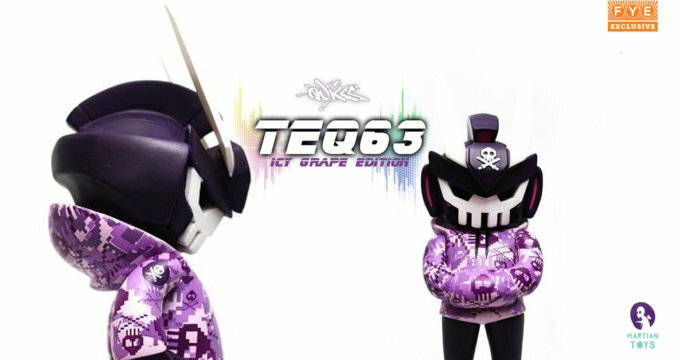 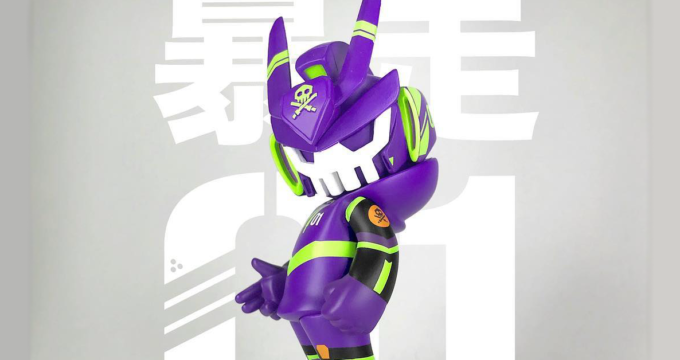 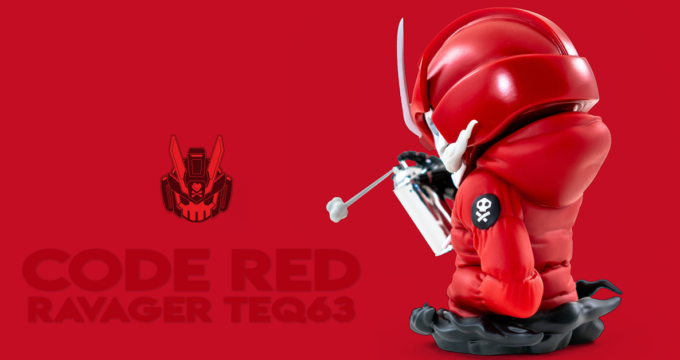 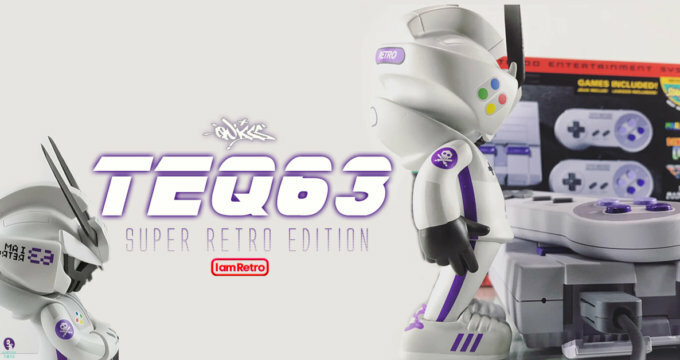 New @ BTS: Nano TEQ63 Unit01 Edition by Devil Toys x Quiccs!